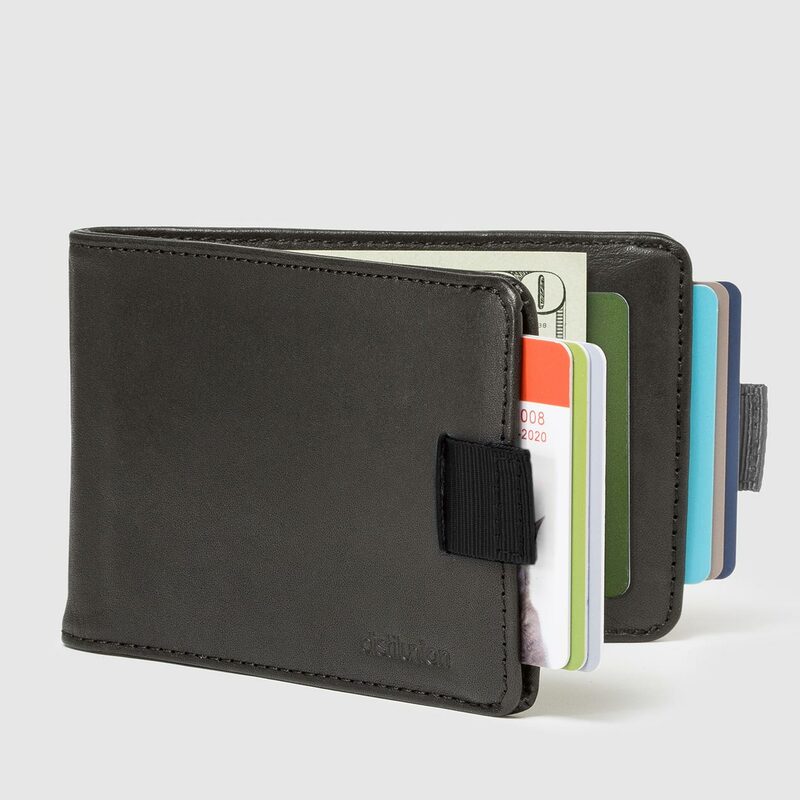 Simplify your daily carry with front-pocket friendly Wally wallets, designed to be as slim as possible. With comfort and convenience in mind, we construct Wallys without the typical excess layers of leather, and employ our signature Wally Pull-Tab™ ribbon to lift your cards for easy access. We've heard from Wally users from Alabama to Australia that Wally has helped them recover from back pain caused by sitting on overstuffed wallets. Skeptical about carrying less? Here are our Top 5 Tips to slim your wallet and Favorite apps (most are free) to digitize your wallet – and avoid senseless back pain altogether.